*The LoveSound Magazine Top 20 Charts come from a collection of reports from a group of wonderful college radio, public radio, and internet radio stations! 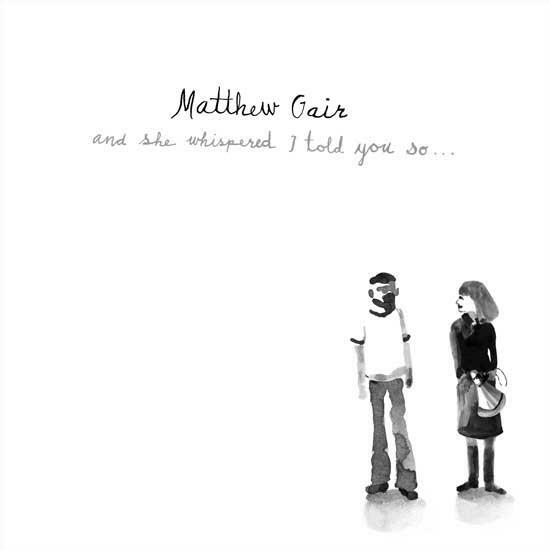 I’m not going to say a lot about Matthew Gair’s new album ‘And She Whispered I Told You So…’, because there’s not a lot to say. The name Matthew Gair is far from being a household name in the US, as a matter of fact, he’s not even got an underground name for himself in the States yet. I would have a hard time believing that things won’t just keep getting better for Mr. Gair, though. This South African singer/songwriter is knocking on the door of the room that holds the likes of Damien Rice, David Gray, Sam Beam, and Colin Meloy. Enjoy…. I think you will…. When you see the name Evangenitals, there are several genres that come to mind – Metal, Screamo, Emo, Novelty, Comedy, etc. But, you certainly wouldn’t think, “Ya know, I bet this group is filled with musical intelligence and raw talent at every angle, especially in their female lead singer. I can’t wait to hear this mellow blend of eclectic tunes based around a country vibe…”. Okay, if you haven’t guessed by now, then that’s exactly what you should think! Evangenitals are based in Los Angeles, California and lead by front-girl Juli Crockett. 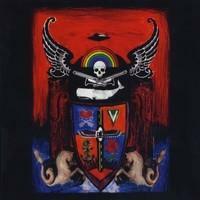 Their new self-titled ep is 7 tracks worth of listening pleasure. I mean, the songs are so good that the name, the album art, or even me telling you about them simply will not do it justice. And, here we go with comparisons again…. It honestly gives me the same feel as She & Him (which is, for those of you that don’t know, a project consisting of Zooey Deschanel and M. Ward) but, I’ll go ahead and say it, I like this considerably more!! So, if you can get past the name, do! If you love the name already, then, you’re set! Go buy this album from iTunes! You are currently browsing the lovesound blog archives for May, 2010.